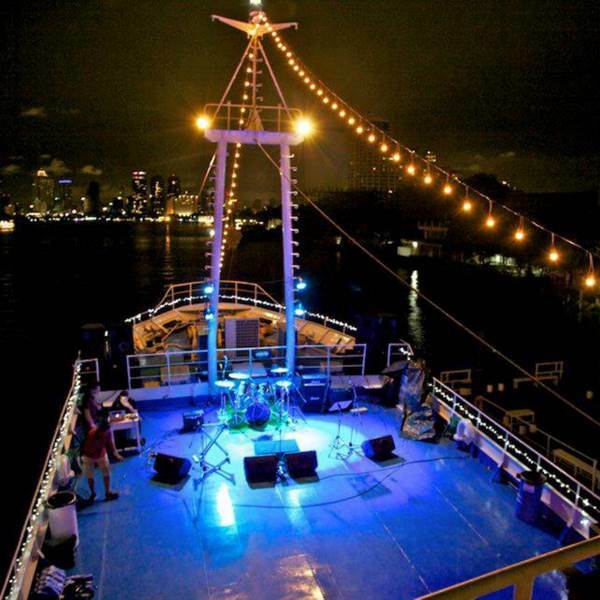 A music festival on a big big boat. Rabbit is coming out of the hole for one night for a spectacular event on the infamous Vanvarang ship, docked all night at the Chaopraya river. The boat is not sailing so you can come and go anytime. Rabbit hole will be hosting an evening filled with live music from special guests, DJ's, array of food . All on the decks of one boat. It's not often we get out of the hole.